Please note: This page is for administration purposes only. Linked pages may be under construction or out of date. I believe in beautiful artwork, welcoming spaces, and gracious hospitality. Join my email list and be the first to see new paintings! Discover and explore. Online fine art gallery offering artwork for the discerning collector. 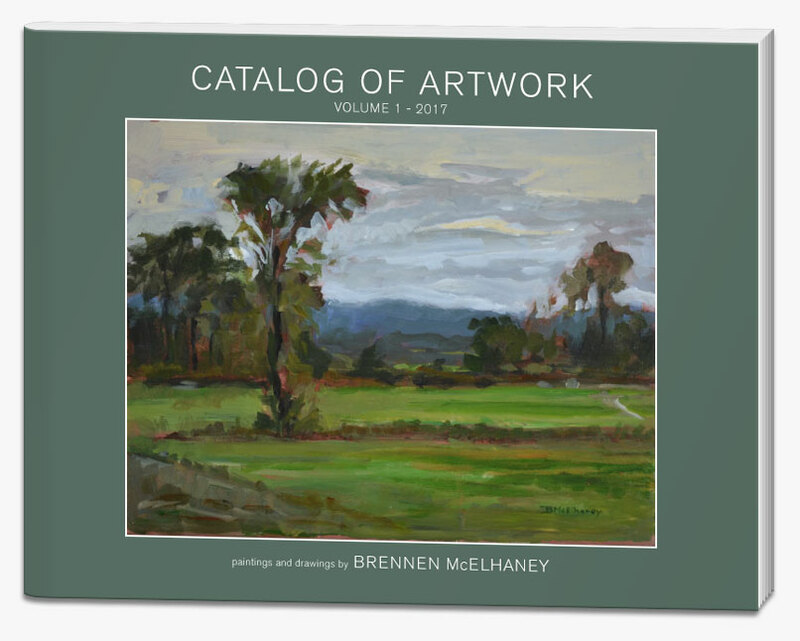 Featuring original paintings by American artist Brennen McElhaney. Browse original artwork. 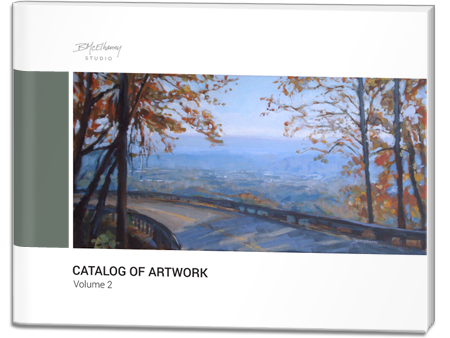 Online fine art gallery of paintings and drawings for viewing and for sale. An exclusive newsletter for art lovers. Featuring artwork and insights into my creative process. I’m a professional artist and painter. 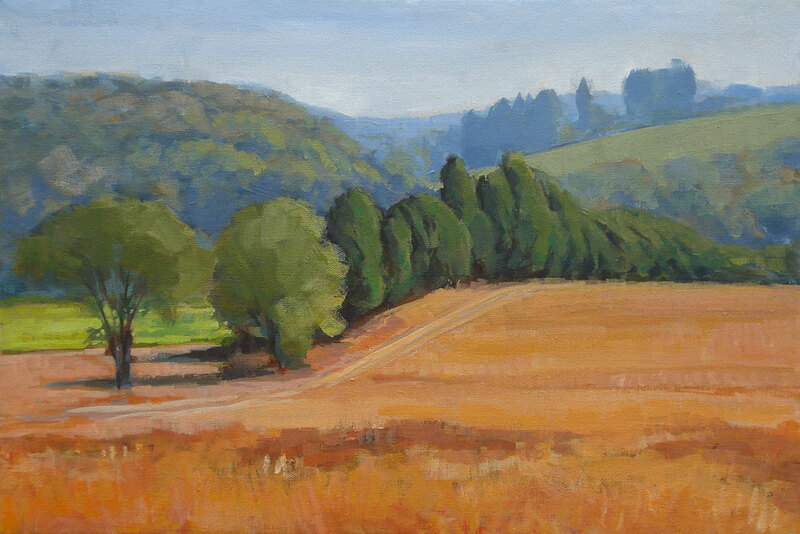 I paint realistic landscapes and portraits for clients and collectors who want to decorate their homes and spaces with beautiful, original artwork. In addition, I’m a husband and father. My wife and I have three very cool kids. Originally, we’re from California but we’ve made our home in Western North Carolina (near Asheville). I graduated from art school in 1990. Since then, I’ve done graphic Illustration both as a freelancer and in a corporate art department. 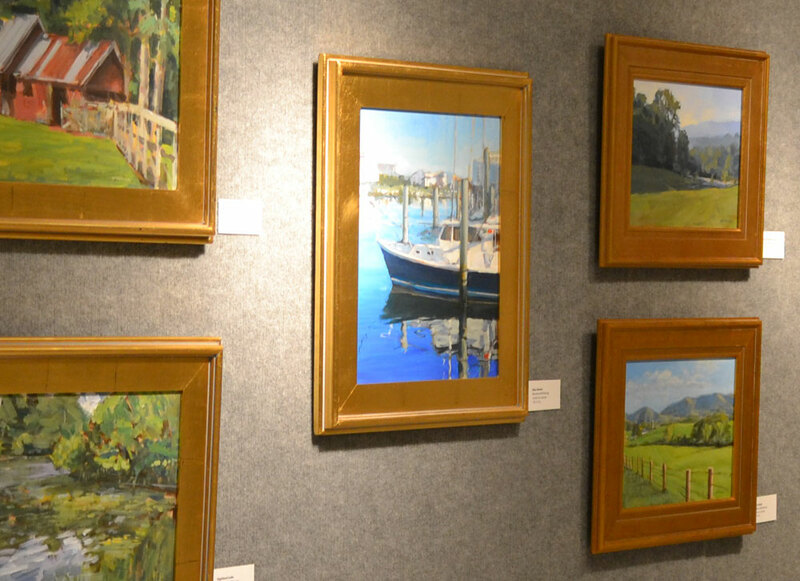 I’ve also painted hundreds of paintings and shown my artwork in galleries in California and North Carolina. If you’re like me, you absolutely love your family. It’s family and the people we love that make our lives wonderful and rich and meaningful. That’s why I love painting portraits. There’s nothing quite like a painted portrait. It’s unique. It’s personal. It’s honoring. Imagine owning a beautiful, original portrait that is worthy of your family legacy. Elegantly displayed for all to enjoy, now and for generations to come. I want your portrait experience to be nothing short of fantastic! First we’ll set up a time that is convenient for your schedule, for me to do some sketches and take reference photographs. This will take between one and two hours and can be done at my studio or another location. You’ll get a sketch (via email) for your approval. It’s important that your portrait starts off “on the right foot” in order to ensure that you’re delighted with the end result. 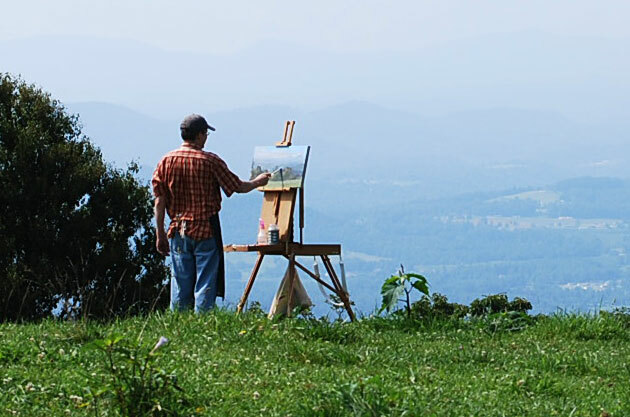 You can expect your commissioned painting to be completed within three to six months. And by the way, I’m always happy to give recommendations for framing. 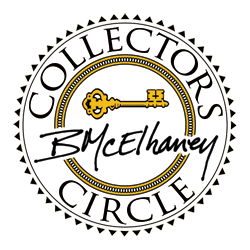 All travel, lodging, framing and shipping expenses and any applicable sales tax are in addition to the fees listed. Artist retains ownership of all photographs, preliminary sketches and copyright of commissioned artwork. For me, lots of great memories are wrapped up in places. From the coast of California to Hilton Head Island SC, Chattanooga TN and of course the Blue Ridge Mountains of Western North Carolina. Brennen’s paintings have a warmth that makes my eyes want to linger and look again to see what I might have missed at first glance. They give me a feeling of an unhurried pace. I love your color palette. The colors all seem a bit muted, as if from brilliant sunlight. Brennen does everything well–lettering, graphics, painting, and illustration. Brennen, these [your portraits] are so much more than capturing the likeness – you are portraying true personalities. Wonderful! How much does it cost to commission a painting? For all commissions 50% is due up-front. Will these prices ever change? Prices are based on the current market value the artist’s work. However, prices are subject to change without notice. Can Brennen paint a custom size? Does Brennen take photos or work from life? Typically both. 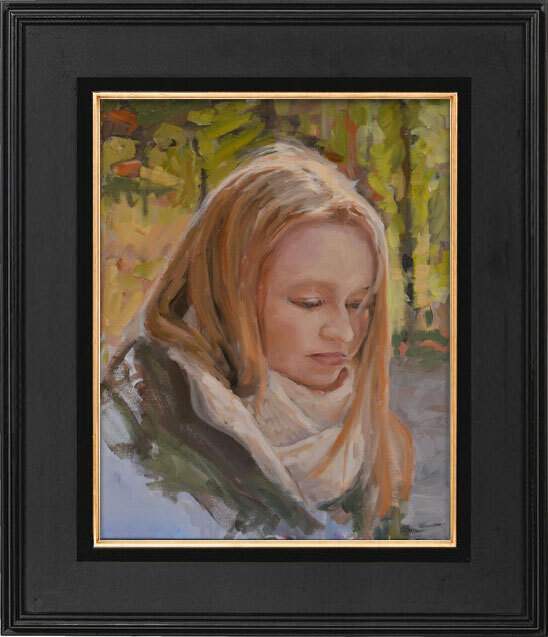 While a portrait sitting is not required, it provides valuable information for the final piece. How long does it take to complete a portrait? A portrait is usually completed within three to six months of the first sitting. I have a favorite view. Can I commission a painting of a landscape? Of course! I love painting landscapes. Does the artist paint from existing photographs? No. Working from existing photographs or snapshots doesn’t provide the reference necessary for the artist’s best work. Can I reproduce images of my portrait? Images (copyright) of the portrait belong to the artist and cannot be reproduced without the artist’s written consent. But let’s talk. I’m happy to work with you. When commissioning a painting or portrait, the client is engaging the artist to purchase the physical art only and not the copyright. 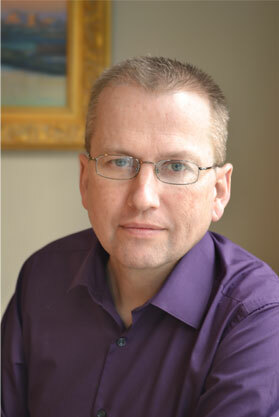 The Artist retains copyright of all original artwork including commissioned painting or drawing. Is a signed contract needed to commission a portrait? Yes. 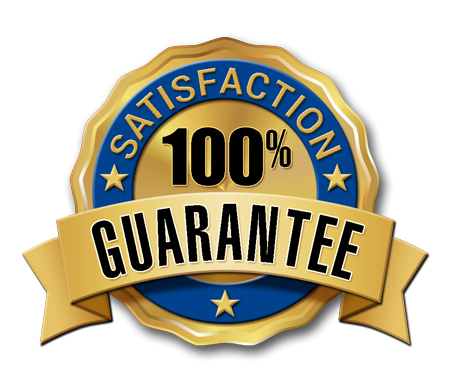 The Portrait Commission Agreement ensures that all parties know what is expected of them. Is the frame included in the cost of the portrait? I’m happy to help in the selection of the frame, but the cost of framing is not included in the artist’s fee for commissioned work. 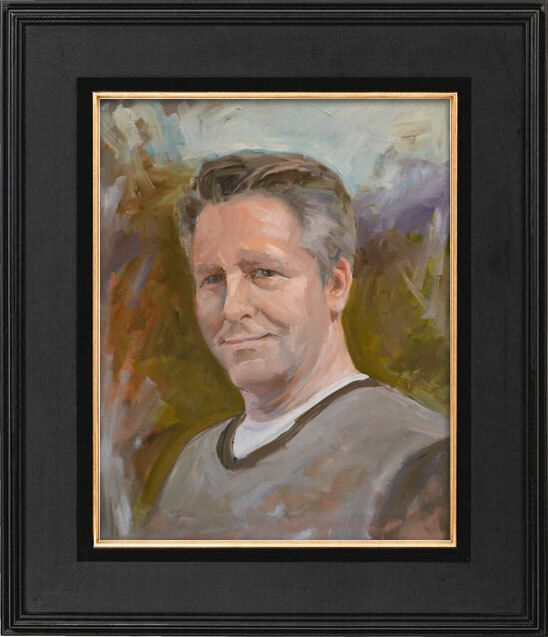 I would be honored to paint a portrait for your family. Or maybe a commissioned landscape would be just the thing. Get updates about new paintings, art shows, workshops and open studios! Plus insights on art, painting and creativity. Imagine owning a beautiful, original portrait that is worthy of your family legacy. Proudly displayed for all to enjoy, now and for generations to come. Can I commission a portrait of my pet? Absolutely! I enjoy painting four-leged friends. Of course! I love painting landscapes. Let’s talk. I’m happy to help in the selection of the frame, but the cost of framing is not included in the artist’s fee. 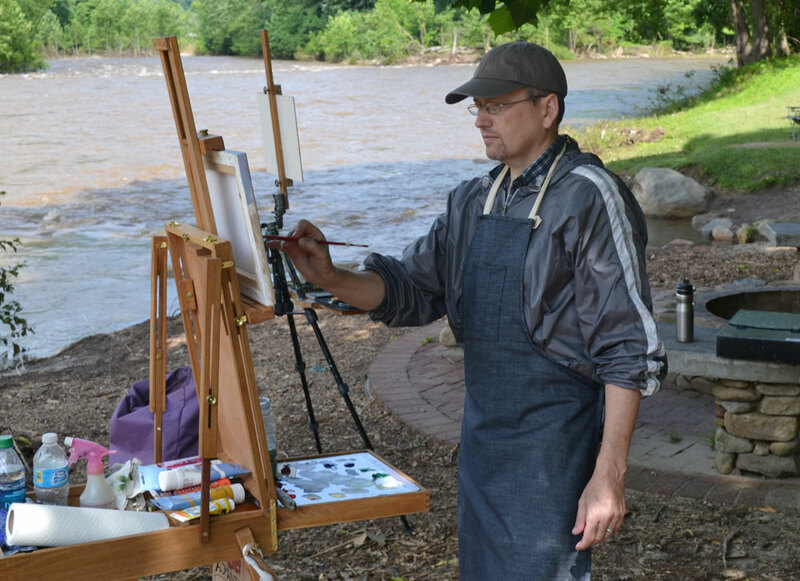 I would love to honor your family by painting a portrait. Get updates about new paintings, art shows, workshops and open studios! Plus occasional insights on art, painting and creativity. 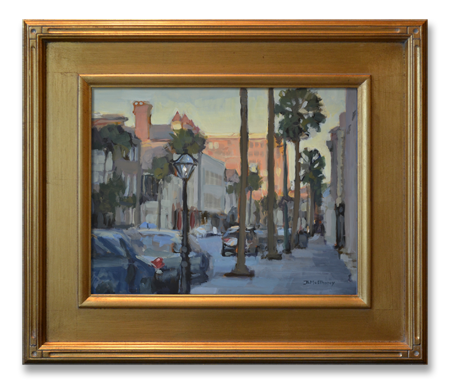 All paintings are framed and ready for display in your home. 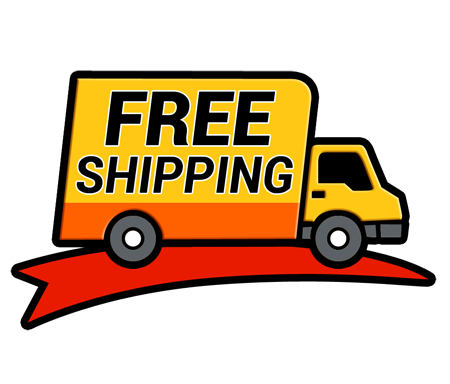 We offer free shipping in the continental US.